Chippewa Falls Police Officers respond to a wide variety of incidents on a daily basis. In addition to standard police training, some officers have received advanced training in specialized areas. Below are just a few of the diverse roles that officers are involved in. The Chippewa Falls Police Department is a member of the Eau Claire Regional SWAT Team. The team is comprised of officers and deputies from multiple local police and sheriff's offices. Along with sworn officers, the team also has dispatchers, paramedics, and firefighters who have unique skills that are required in the situations that SWAT encounters. 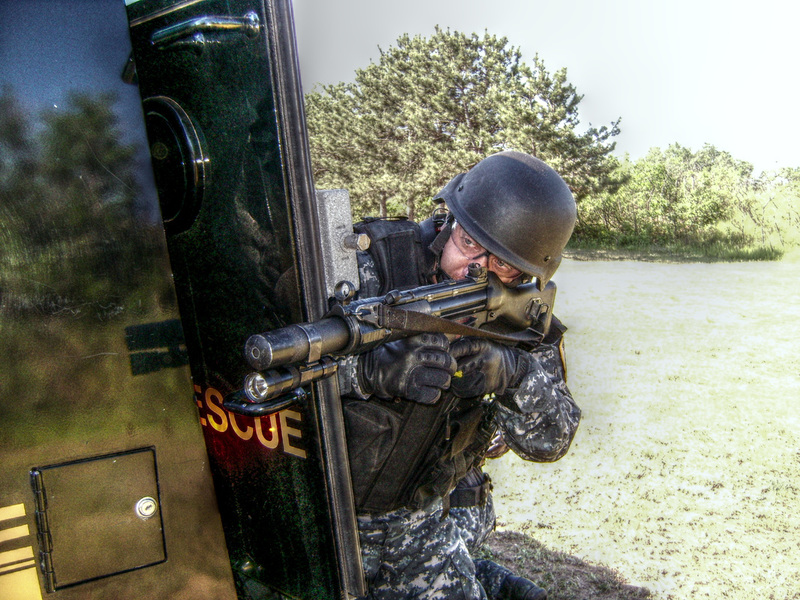 The team trains for high risk situations with a wide range of intervention options. The Chippewa Falls Police Department has a team of dedicated training officers who consistently provide the highest level of in-house training possible to our officers. The department is on the cutting edge when it comes to fully integrated training. From dialog through defense tactics and less lethal options to firearms our officers are trained to use the correct level of force for any situation. We utilize an advanced scenario based training program that puts our officers in high stress situations to test their decision making. We have also spearheaded training cooperatively with other law enforcement and fire departments in our response to critical incidents. 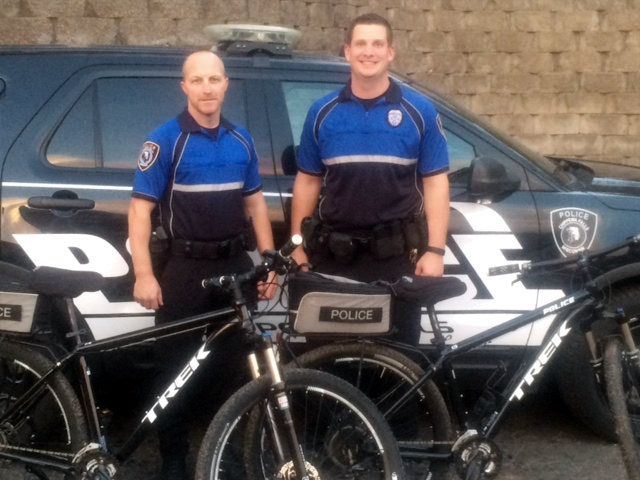 There are 8 patrol officers who have received additional training on using bicycles for police patrol. These officers are used for special events, such as the Northern Wisconsin State Fair and Oktoberfest. The bike patrol is also utilized to supplement regular (vehicle) patrol in areas where bikes can move more freely than a vehicle. 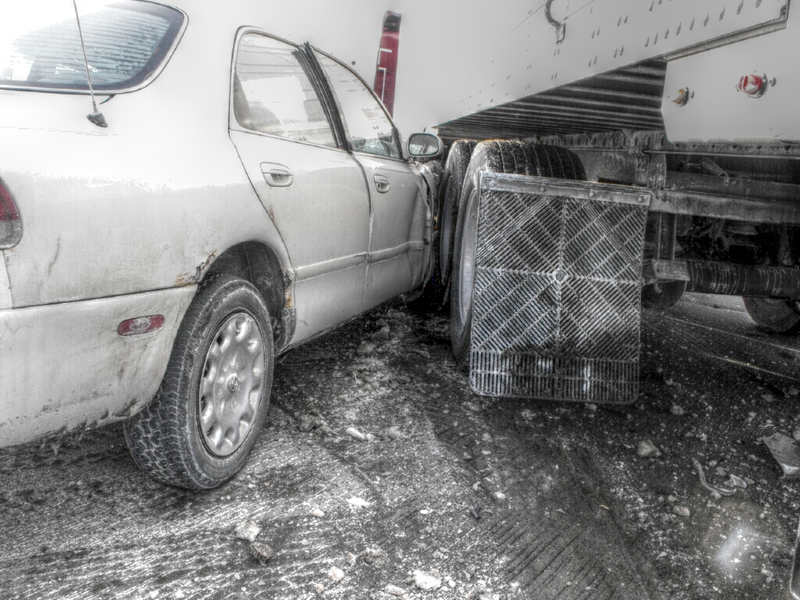 All police officers are trained in crash investigations, but some crashes require a more in-depth investigation. These specially-trained officers are able to recreate the factors that lead to the crash and how each unit contributed to the crash. The Chippewa Falls Police Department has two officers who are trained in Internet Crimes Against Children (ICAC) investigations. These officers are able to actively search for child predators online and make arrests based upon their investigations. Officers also are able to examine computers and other electronic devices for evidence related to these types of crimes. Several officers have been trained as evidence technicians. These officers are able to use advanced evidence collection tools and techniques to process advanced levels of crime scenes. 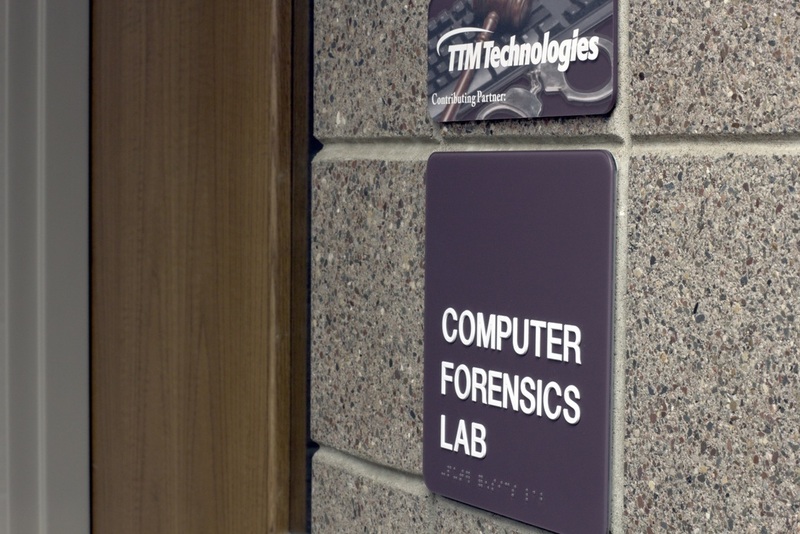 Crime scenes can contain any number of different types of evidence and each type of evidence requires a different method of locating and handling. The Chippewa County Unified Honor Guard is comprised of officers from agencies in Chippewa County. The honor guard's mission is to ensure that fallen law enforcement officers both active and retired receive appropriate recognition for their service to their communities. The honor guard also assists the families of the fallen as well serve the community by participating in ceremonial community functions.